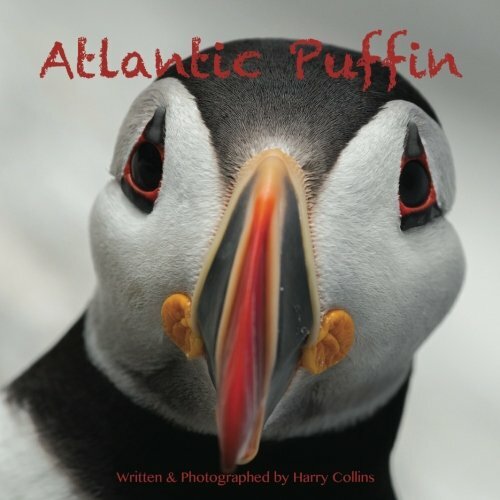 Atlantic Puffin features full page color photos and has many facts about puffins. All of the photos were taken by me on Machias Seal Island off the coast of Maine. This book is great for young children that love animals! 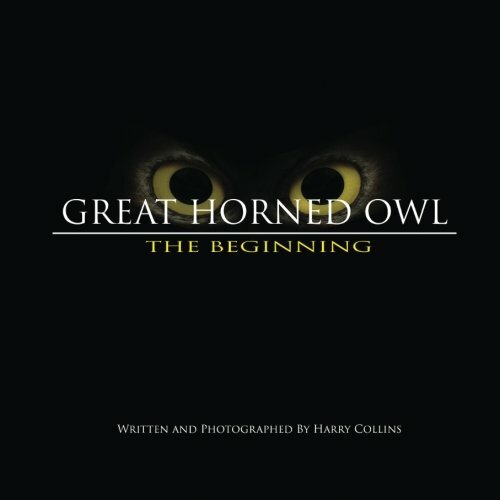 Great Horned Owl - The Beginning is a paperback book showing the way that every great horned owl begins its life. You can watch through pictures and facts, the way that these owlets grow and how their parents care for them. These owls were photographed over 2 years in Pennsylvania. This book is great for young children that love animals!